Bermuda. Photo by Meredith Andrews. 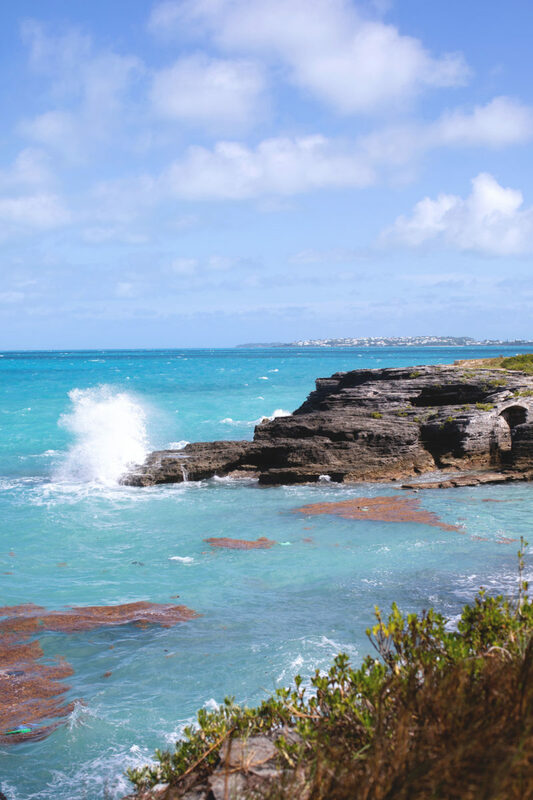 Bermuda is an ideal spot for a summer beach vacation, but if you go between mid-November and mid-April (when the weather isn’t quite island tropical) there’s still plenty to do. Especially if you’re looking for a more active itinerary. 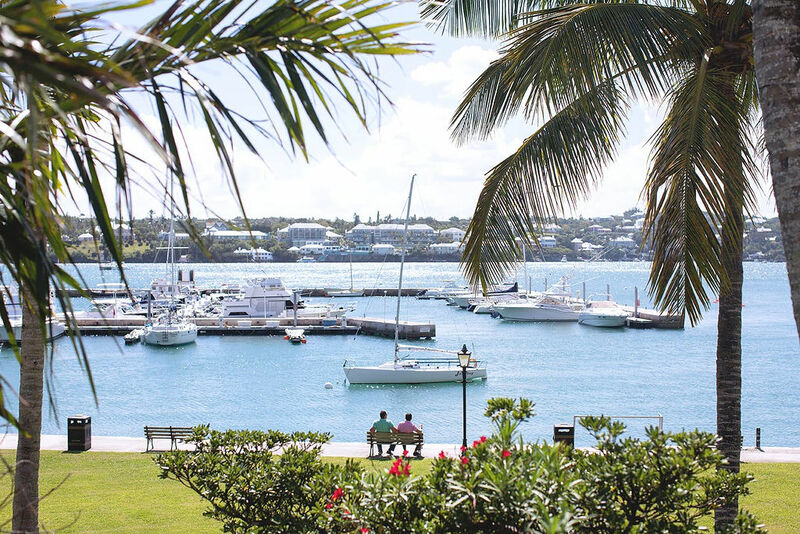 Known for pink sand beaches and close proximity to the U.S. Eastern Seaboard, Bermuda is a solid winter getaway for people looking to escape their icy cities for somewhere more mild—and the island has its fair share of off season perks. Rooms at the Fairmont Princess Hamilton run around $180/night in the off season (booked one month out), compared to $419/night the first week of June (booked five months out). This AirBnB, which is centrally located in Hamilton and sleeps three people, jumps from $175/night in the off season to $299/night in the middle of summer. According to Google Flights, prices don’t fluctuate as much if you’re coming from the East Coast—averaging between $300-400 year round—but you’re less likely to find anything under $300 during the summer. While prices between activities from the off season to high season don’t fluctuate much, it will certainly be easier to book experiences in the colder months, as things tend to book up quickly (and several months out) between the months of May and August. Frangipani tree and flowers outside Hamilton’s City Hall. The island’s beautiful beaches and turquoise waters can sometimes steal all the attention—and they are wonderful in summer—but if you want to spend less time lounging in a beach chair and more time exploring all the 22-square-mile island has to offer, going to Bermuda in the off season will motivate you to get off your beach bum. Try a Twizy—the new two-seater electric vehicles available for tourists to rent—for a little more adventure. Of course, there will be fewer people—but in a very specific way. Bermuda is a major stop for 2,500-person cruise liners, but those ships don’t dock in Bermuda in the off season, meaning places like the historic Royal Navy Dockyard won’t be as mobbed with tourists. So take the time to appreciate all that the area has to offer. Try some swizzle cake from the Bermuda Rum Cake Company or tour the National Museum of Bermuda, which details the island country’s political and maritime history with strong links to Great Britain and the United States. Bring layers—you won’t need a full-on coat, but a sweater and maybe even a light jacket (particularly in the evenings) will come in handy. Remember: Bermuda is parallel to North Carolina, so it’s not technically Caribbean and can get chilly in the winter. Also, if you have your own wetsuit, it may come in handy if you want to explore Bermuda’s surrounding ocean. As is the case with most of the Atlantic Ocean and U.S. Eastern Seaboard, winter is the best time of year to catch waves. 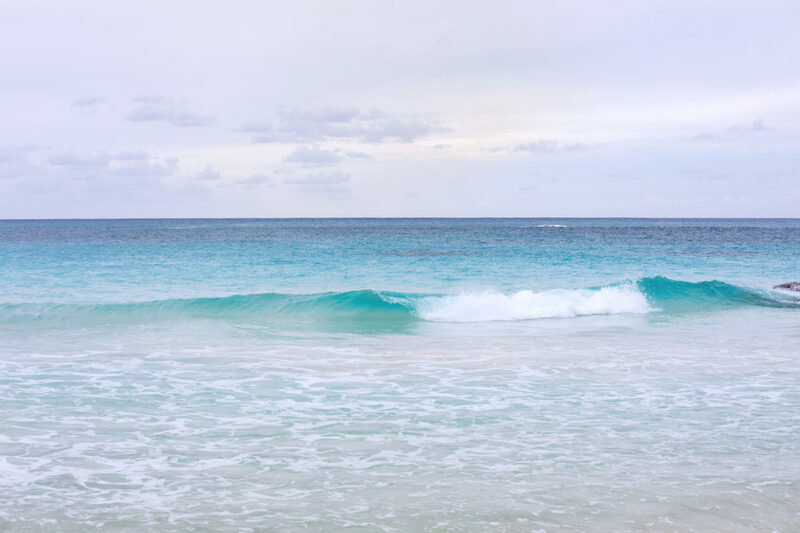 Horseshoe Bay and Grape Bay are known surf spots on the island, though you may have to drive around to see which one is better on a given day. Bermuda doesn’t have a huge surf culture, but you will find community through Isolated Surfboards, a Bermudian-owned surf gear brand. The beaches will never be too busy. The waves are great for beginners, and you can easily book a lesson through the Winnow experiences app, where wetsuits are provided. The Winnow experiences app offers a suite of activities that don’t require a wetsuit, including bike tours through historic St. George’s, beekeeping lessons, cocktail cruises, and en plein air picnic portrait sessions. If you want to relax, how about a secluded cave massage? The options are practically endless. It’s not always easy to find fresh produce on a small, salt-water-locked island, and the heat of the summertime makes that even more difficult. That’s why Bermuda’s farmer’s market opens in the fall. 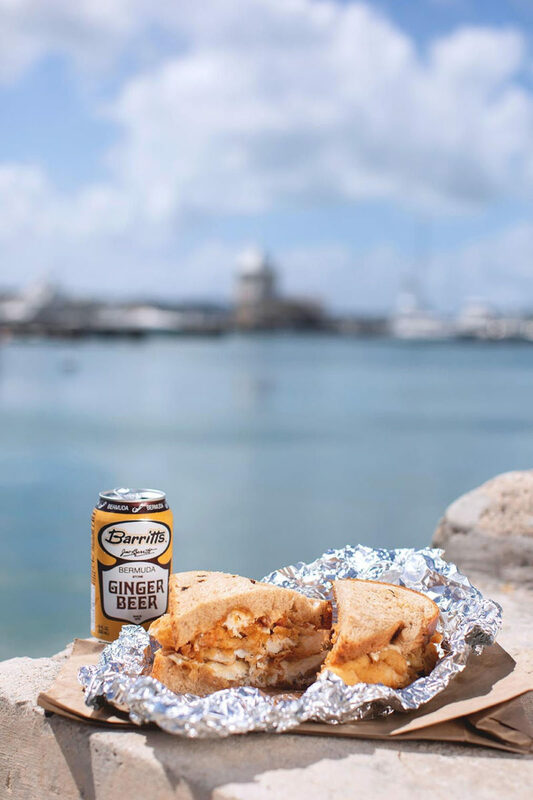 The Bermuda Street Food Festival (October) and the Bermuda City Food Festival (March) are also great ways to sample fresh island produce, like Bermudian bananas (oh so sweet), and unique island street food, like curry pies. 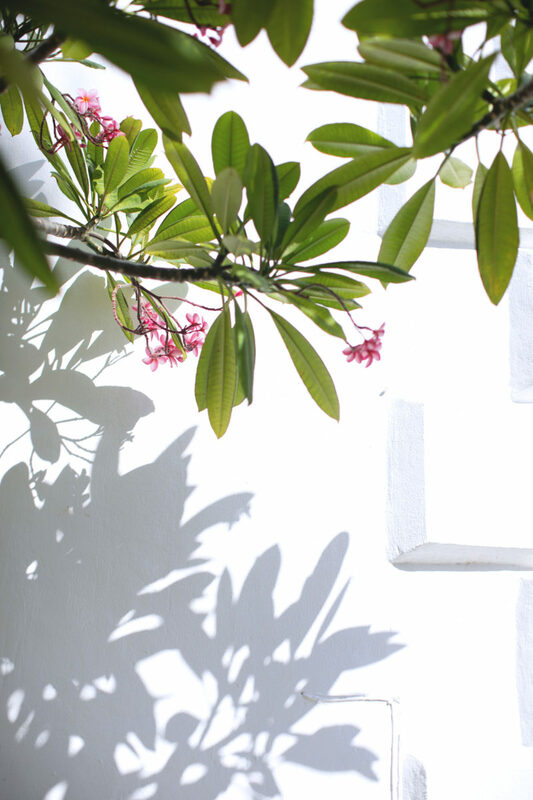 You can even book a privately cooked Bermudian meal (you’ll want to try their cod fish breakfast) through Winnow or go to Devil’s Isle for seasonally-inspired fare. Of course, the famous locals’ spot Art Mel’s is open year round, so you can try the fried fish sandwich with raisin bread if you’re looking to indulge. Everyone loves a speakeasy, but no one likes waiting in line for one. Bermuda’s very own (and recently opened) version, Yours Truly on Chancery Street, is centrally located enough to the city of Hamilton to attract crowds. You have to ring a doorbell to get in, and they will only let you in if there are enough seats for your party. But in the off season months, this isn’t likely to be an issue, so you can easily enjoy one of the bar’s exclusive, delicious, island-inspired cocktails and still be able to hear the person sitting across from you. Art Mel's fried fish sandwich with homemade cinnamon raisin bread and natural ginger ale.